This kit fits the CYMODEL ME-109(E) CY8013 (244cm). The 60 - 100cc ME-109 from CYMODEL. 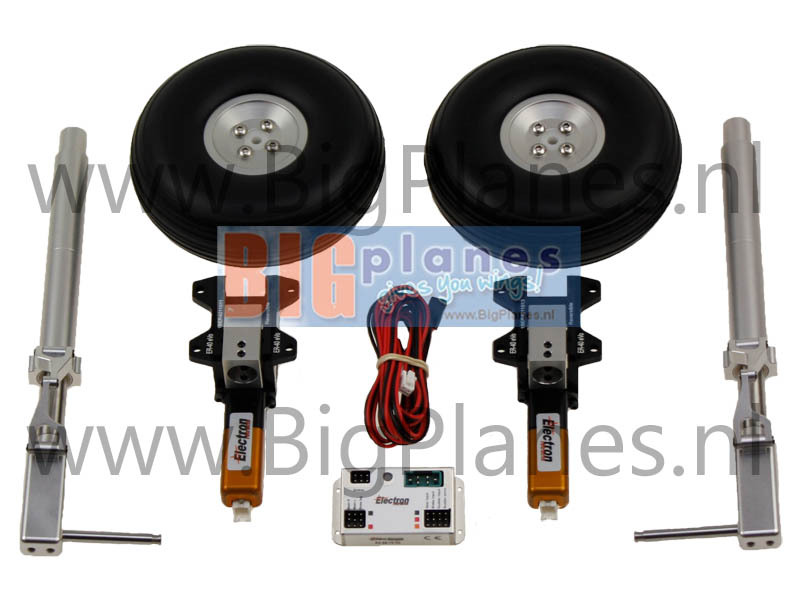 Electric retract system for the CYMODEL ME-109 rc model airplane.